Visit Little Witch School, where the sweet and adorable students are getting ready to ride brooms for the very first time. Little Witch’s Zoomin’ Broom is officially one of my favorite books. I’m an adult — I vote, I remember what a dial-up modem sounds like, my back often hurts for no discernible reason — but when people ask me what my favorite books are, I will proudly include this candy-colored board book among the Serious Literature™ and classic comic books that I usually rattle off. I bet you can guess what happened next in the charming Little Witch’s Zoomin’ Broom by Rosa Von Feder and Anoosha Syed. If you’ve read any of my previous reviews, you probably know that I’m a sucker for beautiful illustrations. I didn’t stand a chance with this book, because Anoosha Syed‘s art is absolutely gorgeous. Her colors are cute yet spooky, bold yet soft, comforting yet exciting. There’s a delightful sense of breezy movement throughout, as if we are flying along with the little witches even before they take off on their brooms, and the character work is spectacular. Follow your broom etiquette! Little Witch School has a diverse group of students in Little Witch’s Zoomin’ Broom, with lovely art from Anoosha Syed. All the witches zoomed off on a happy, spooky night in a beautiful illustration from Anoosha Syed in Little Witch’s Zoomin’ Broom. Little Witch’s Zoomin’ Broom is a perfect spooky book to share with little ones in October, but with its adorable story and beautiful artwork, it would be a crime to keep it stowed away for the other 11 months of the year. At the very least, share it with kids once a month so that they can celebrate the bright, full Broom Moon and pretend to zoom away with Little Witch and her friends. I’m not kidding, this is now one of my favorite books. I give it 5 out of 5 coffins. 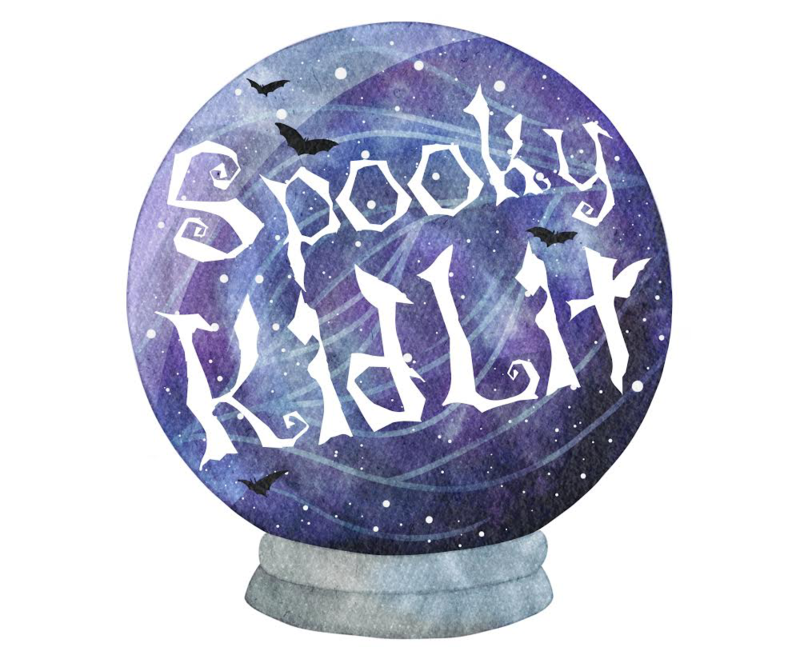 This is by far the cutest book review I’ve ever and it made me want Halloween! Thank you! 😀 I’m so ready for Halloween!